Hi Ladies! 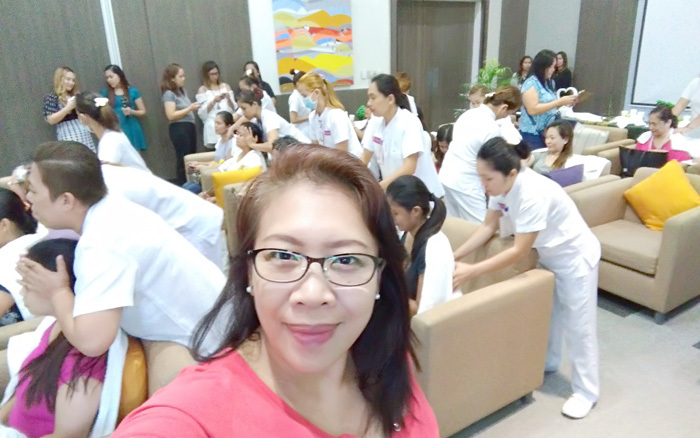 Went for a Mom’s Day out on Saturday, the 5th of August with SunLife Financial and I enjoyed so much my quick back massage with the ladies of Elysia Wellness Spa. 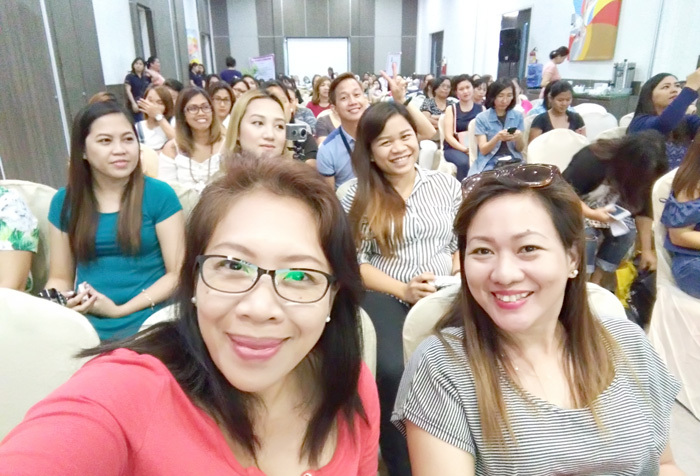 Add to that the informative sessions with the gurus in the fields of motherhood and financial freedom. Thought its a cool way to spend an afternoon. Thank you so much SunLife Financial for the treat. I was asked this question once. Ever wonder what’s the toughest job in the world? When I was single I used to think it’s a firefighter or an oil rig miner. But when I got married, bear three children and decided to stay at home and totally domesticate myself, I realized and I radically changed my mind in repudiation, that no, the above mentioned maybe tough in its own way, but motherhood is by far is the toughest job in the world. I know every mom would agree, because a mom’s job doesn’t end when the fire is all gone and or the oil has been mined. It carries on as long as her children are alive and even if they’re old enough to leave home and have a family of their own. Motherhood encompasses all disciplines there is known to humanizing humans, hence, I say it’s the toughest job in the world. I’m still halfway on my mamahood journey though and I know there is still so much challenge up ahead of me. reminds me to have a longer session soon! I’m thankful Ms. Michelle Alignay has shared her expertise on mothering. Somehow I was able to compare notes and I think I need to pat myself on the shoulder. In one way or another I did well at finding balance at least from my own standards. The biggest challenge every parent face these days is not only coping with the fast-changing culture and hi-technology, that whether we like it or not has greatly affect not only the way we deal with our children but also the way our children behave given all these changes. Our financial position also has a great impact in our disposition as parent and will also significantly affect our children’s future in terms of them getting quality education. 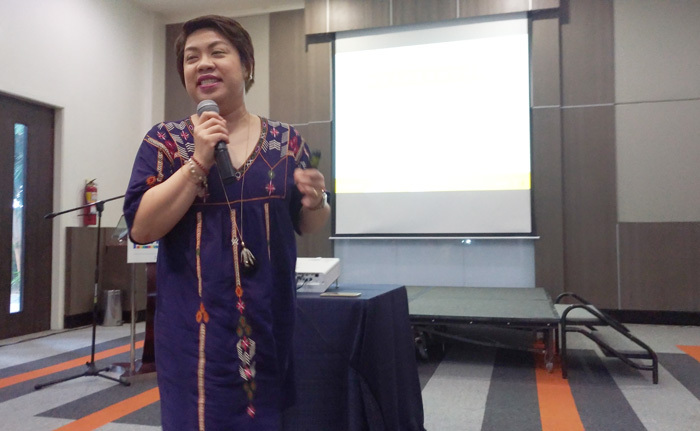 Sun Life, through their cluster head, Mylene Almonte has shared how we can plan ahead of time by managing our finances and by getting the right and bright choice in building an education fund for our children. It was really enlightening. 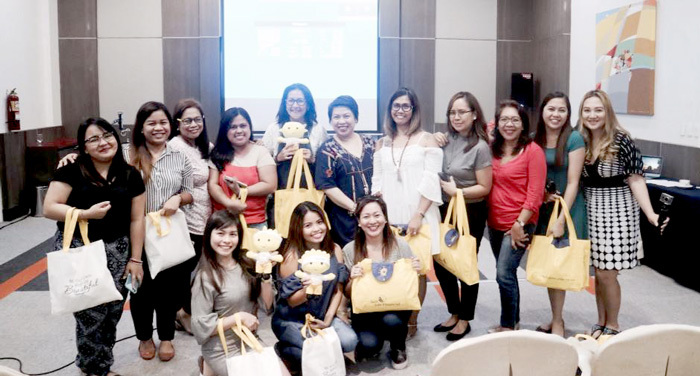 Every parent work hard to send their children to the best school possible and with SunLife’s help in framing the right package, we can achieve the future we want for our children. 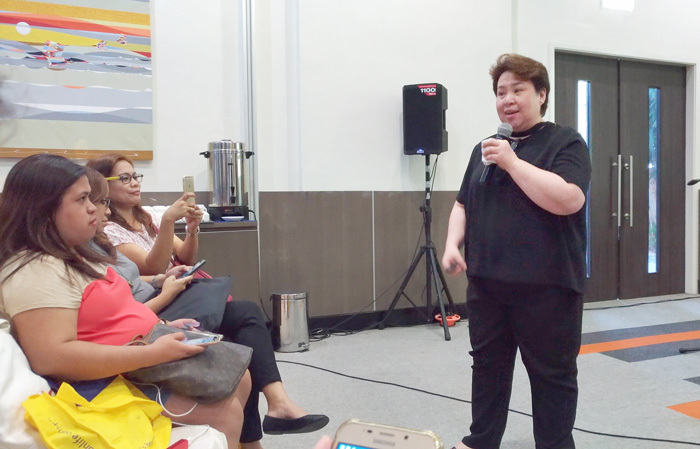 Davao Digital Influencers' Mom's Day Out! Thank you SunLife Financial for having us! 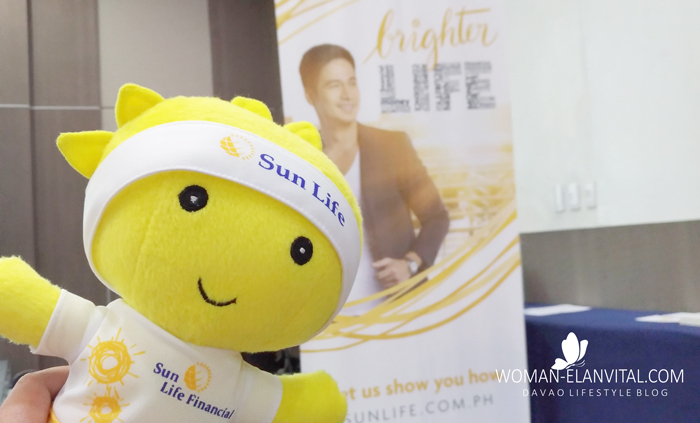 It was such a productive afternoon, thank you SunLife Financial for sharing with us the way to a brighter future! If you want to know more about how SunLife can help you with your child’s future, visit or call your nearest SunLife Financial Advisor.